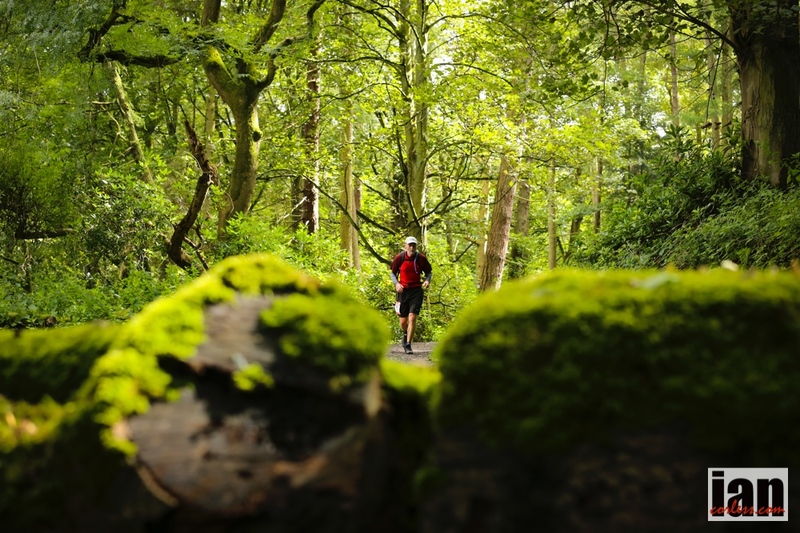 Shane Ohly and Ourea Events have pioneered the growth of trail, mountain and navigation events within the UK in the last couple of years. 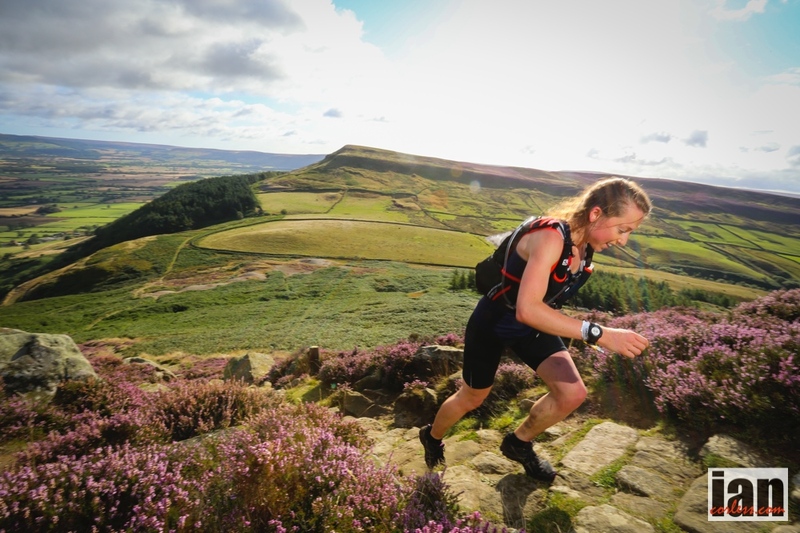 It’s a boom time and as we all gain more knowledge and experience, the more we demand from an event… this may be increasingly difficulty to provide; longer distances, mountain marathon style navigation or maybe a combination of the two. It’s not easy to come up with a new concept! 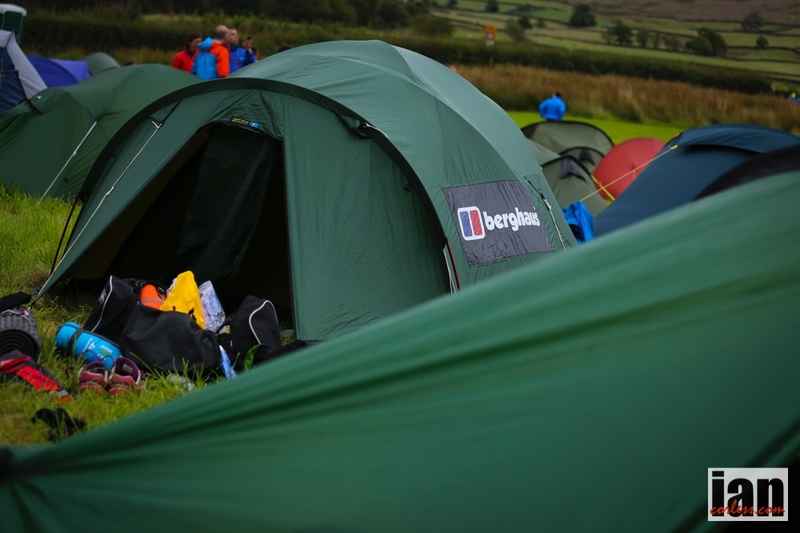 Enter the inaugural Berghaus Trail Chase. It’s a great concept and one that stems from Ohly’s multiday experience. However, we are not all supreme navigators! Importantly, we may not want to navigate but are looking for a concept and a style of racing that not only provides a new stimulus but also a new experience. The Event Centre opens from 1800 on Friday evening. Please join us on Friday evening when we will be serving food, showing a program of the Best of Sheffield Adventure Film Festival (ShAFF) and serving beer. 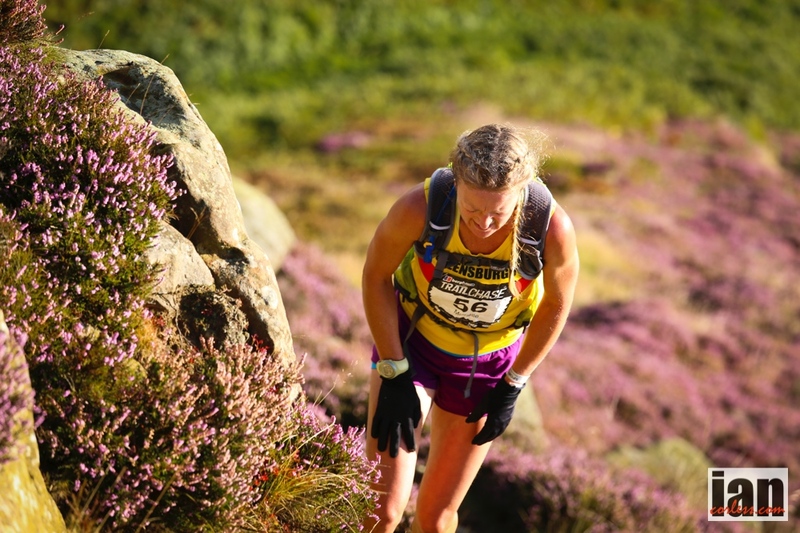 Hot Meals and tickets for the Best of ShAFF need to be booked in advance via SI Entries. Beer and cake are for sale on Friday night and do not need to be booked in advance. 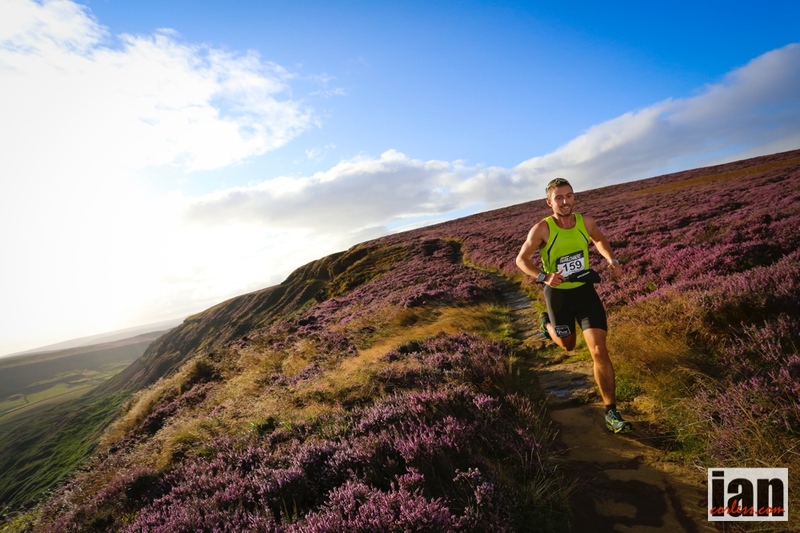 Three spectacular courses located in the North York Moors National Park provide the setting for ‘the chase.’ Starting on Saturday, runners are transported from the event centre to their respective starts for the adventure to begin. 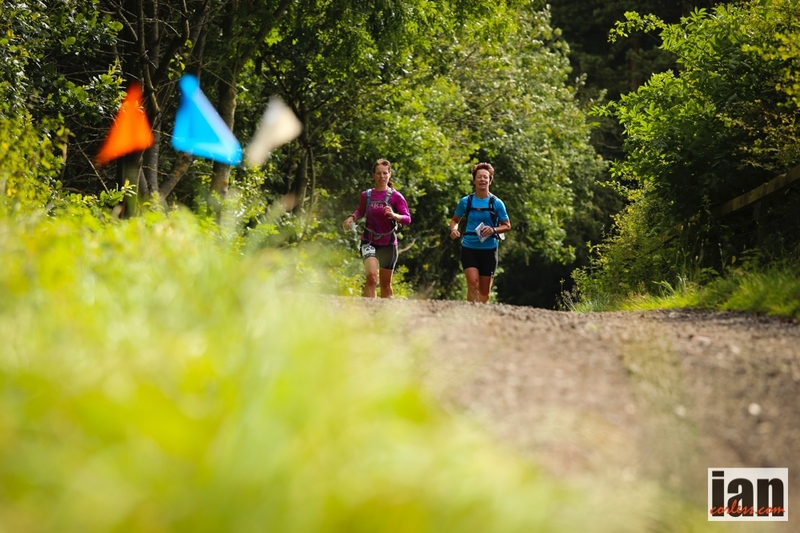 Using a colour-coded format pioneered in skiing, Ohly offers three fully way marked courses: long course as one would expect is black, middle course will be red and the shortest course will be blue. Starting simultaneously, all three courses, black, red and blue will converge at the same overnight campsite at the end of the first day. The only difference for runners will be the distance covered. Day-1 camp will provide a relaxed and friendly atmosphere with an emphasis on an opportunity to relax, have fun and share stories of the adventure day-1 provided. A large marquee will be available providing music, bar and food… sounds great! Sunday is when the real excitement begins and the true ‘chase’ commences. Runners will depart in the order they finished on day-1. The objective? Front-runners will try to hold the lead and respective places while behind a battle royal will commence as you CHASE the runner in front. It’s simple, catch a runner, you gain a place! A real head-to-head race will develop and tactics will come into play. Go out too hard and you may blow up… go out to easy and you will possibly loose places. 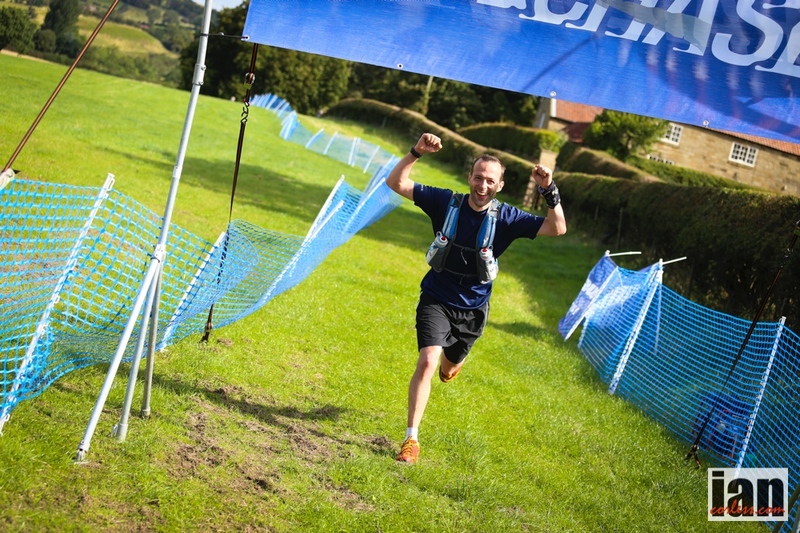 The Berghaus Trail Chase brings an innovative format to trail running and one that not only provides a new incentive and experience to each and every runner, but also really does put the fun back into racing. This entry was posted in Uncategorized and tagged Africa, berghaus, berghaustrailchase, best of shaff, blue, chase, red, Red & Black, sandes, TAA, three courses, trail, Travailen by talkultra. Bookmark the permalink.